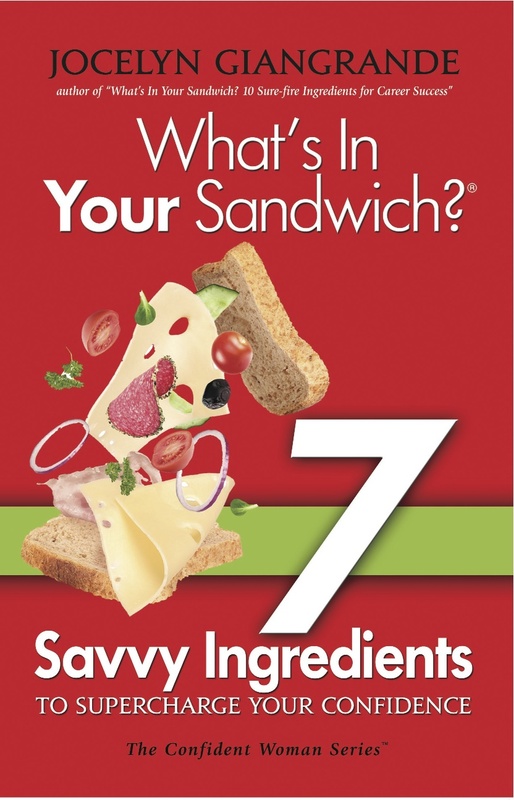 What's In Your Sandwich? 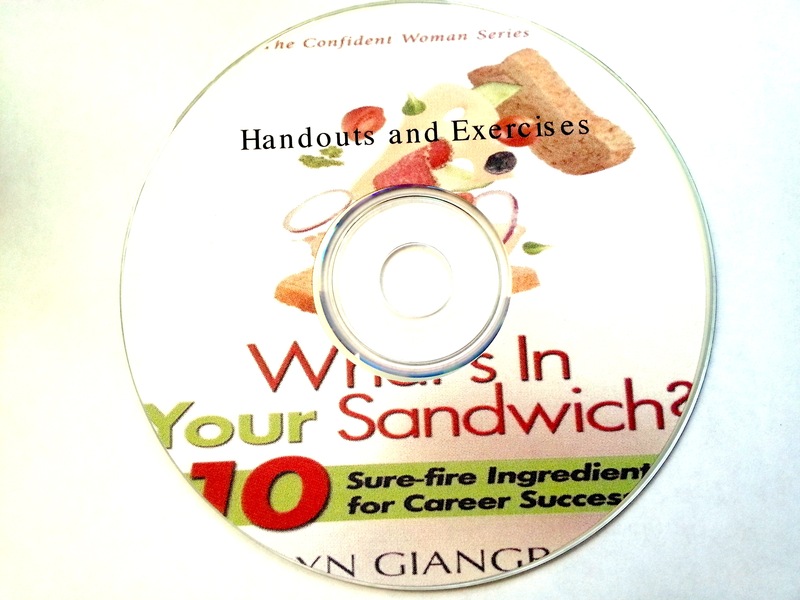 | Unlock your potential with Jocelyn Giangrande’s What’s In Your Sandwich? Book Series!